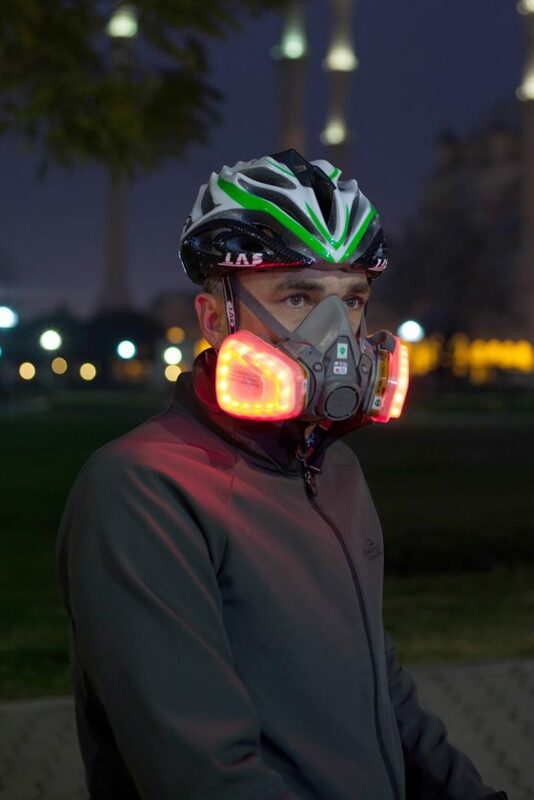 Dr. Sadun Bölükbaşı, a cyclist and physician living in Adana, Turkey, wears an LED light mask showing real-time measurements of local air pollution. Red is more than five-times World Health Organization recommended limits. 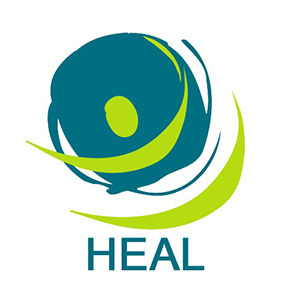 According to World Health Organisation (WHO) calculations, Adana’s residents breathe levels of fine particulate matter, PM 2.5, that are 2.8 times higher than the WHO’s safe levels.According to official air quality measurements, in 2015, only 1 out of 4 official air quality measurement stations in Adana measured annual PM10 levels below of the WHO’s recommended levels. 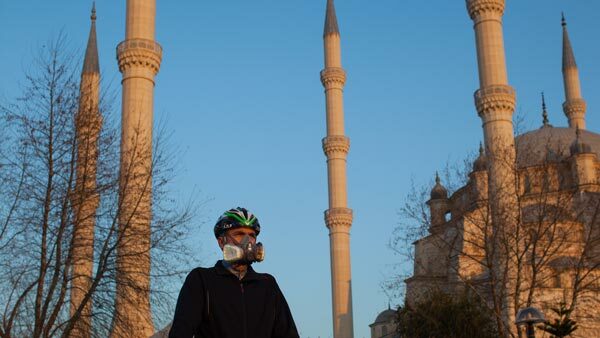 Turkey officially measures air pollution in all its 81 cities with 197 stations including Adana. However, only PM10 and SOx (sulphur oxides) are measured, not smaller particles, PM2.5 – which are more critical for human health. Moreover in 2015, only 1 out of 4 official air pollution measurement stations in Adana measured annual PM10 levels less than WHO’s recommended levels.